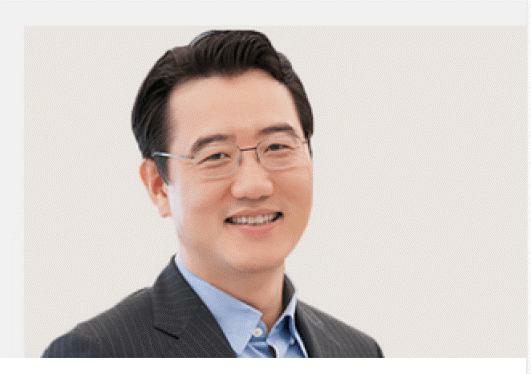 Electronics company, Samsung Electronics Australia, has promoted Harry Lee to the position of president within the company. Lee was formerly the president and managing director of Samsung Electronics Philippines since January 2015. The company said, in a statement, that the appointment was made to strengthen its leadership position in this country, as when Lee assumes his role, he will leverage his experience in operational excellence and business management to oversee the strategic direction and operations of Samsung’s business in Australia. According to Lee, he’s pleased to join Samsung Australia at such an exciting time following the Federal Government’s recent Innovation Statement announcement. “As a global leader in innovation and technology, Samsung is well-placed to take a leadership role within the industry. Through the company’s expansive R&D capabilities, Samsung is drawing on its strength in delivering innovative technologies to consumers and using this to develop solutions in the IoT space. “I look forward to working with our Australian partners to pursue open, collaborative innovation to create solutions for consumers as well as opportunities for the public and private sector alike,” he said. Lee said his extensive knowledge of the Asia-Pacific region and strong experience across Samsung Electronics’ sales and marketing functions will come handy in the new role. At the helm of the corporate digital marketing team at Samsung’s global marketing operations, Lee led the business in developing strategies for its smartphone and audio visual divisions across key international markets including the US, UK, France, Germany, Italy, Spain, Canada, China, Singapore, and Australia. Before he was president and managing director of Samsung Electronics Philippines, he was responsible for Samsung Electronics’ businesses in Singapore and held the position of regional director for mobile phone business covering Southeast Asia, Oceania and Taiwan. “I am excited to join the team in Australia and look forward to building on what is already a strong market for Samsung. The year ahead promises exciting innovation for Samsung and I look forward to leading the business to new heights during this period,” Lee added.